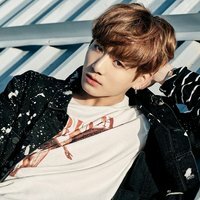 Are you a female youtaite and BTS fan just like me, and do you love their songs just as much as I do? Then I highly recommend auditioning for this group!! 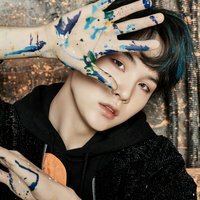 This will be a female BTS cover group, that will cover all of BTS' songs. But since not everyone speaks Korean, I decided to make this an English cover group, so more people will be able to join! Please have a good microphone, so it's easier to edit your vocals! Also be sure to be active, because we have a loooot of songs to cover!! 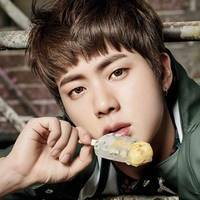 Jin is the oldest member of the group, he's the visual and a vocalist. Unfortunately he doesn't have a lot of lines, but he has a godly voice. I'd like for this singer to have a medium high voice, you don't necessarily have to be a powerhouse but do have some power in your voice! 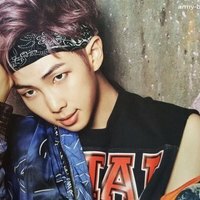 Rap Monster is the leader of the group, and obviously one of the rappers. He can sing as well however, so please have a decent singing voice as well. But rapping is most important! I';m looking for a powerful, low voice. 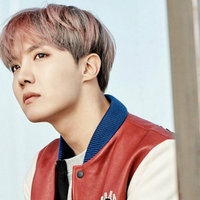 J-Hope is one of the rappers of the group. He is an amazing singer as well, so please have a decent singing voice too just in case. I'm looking for someone with a powerful, medium low/medium high voice. 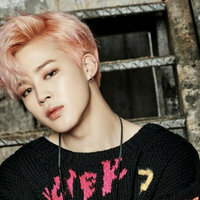 Jimin is one of the vocalists. He has a soothing, but powerful voice. I'm looking for someone with a high voice! 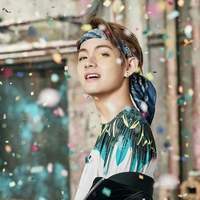 V is a vocalist. I want this singer to have a low, powerful voice with a high range. I'm sorry, I'm taking this role! I can mix, but having a second mixer just in case would be great! Post your best mix here, with at least 4 people in it! Link me anything you've animated, the video must be at least 30 seconds long! I'm really not good at making translyrics, so I'll really need help with this! I already made a beginning for our debut song, No More Dream, but it's hard >< It'd be great if you could help!